The fundamental aim of this project was to integrate the NMC as a MOS in the TEN-T network, thus improving the accessibility of the North Sea and the Northern Periphery regions as well as the linkages to the Baltic Sea and the North West Europe regions, thereby enhancing regional development. Furthermore, the aim of the project NMC is to move cargo from road to sea and thereby contribute to sustainable transport. The aim of the project was also to maintain and develop the network of NMC partners, both within the private sector and the public sector, and lay ground for future co-operation in the next programme period, including proposals relevant for North West Russia. NMC has in reality become a Motorway of the Sea (MoS) in the TEN-T system since the MoS of Western Europe is extended northwards towards the Barents region. The NMC project has communicated with and commented documents from the EU. The NMC initiated the establishment of a ministerial Task Force for MoS in the North Sea Region, and participated in the Task Force as an observer together with European stakeholders within port and shipping. In the Task Force, the NMC in particular contributed with “Russian perspectives”, and argued for the extension of the MoS network along the Northern Maritime Corridor. The NMC also gave input to the terms of reference for two MoS calls in the NSR. Close cooperation with the private sector in pursuing SSS initiatives. 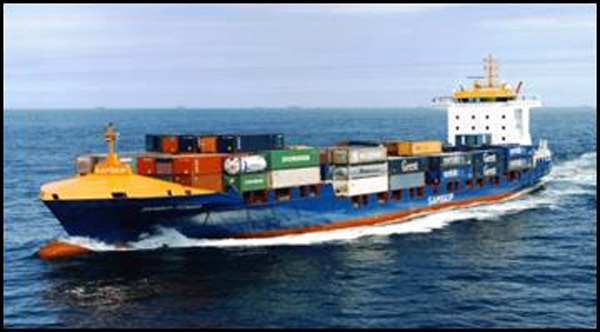 NMC has concretely pursued three SSS initiatives (new route between Mid-NO and Shetland/Scotland, new service from Nordland in NO via Oslo and by train to Kristiansand and then ship to Eemshaven in the Netherlands, and cooperation between shipping players between the Continent/UK and NO/North West Russia). ICT as tools for MoS has been explored, with an emphasis on how ICT can make intermodal transport more efficient and competitive. The ICT should be mode independent and investments in such system should be eligible for MoS support. 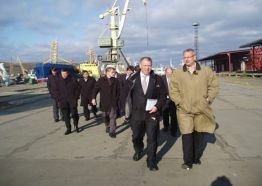 A separate working group has been established to pursue the “Barents Sea Intermodal Service” (BASIS) project. The core approach was to create an arena for networking between key actors from private and public sectors and to facilitate region-to-region cooperation. 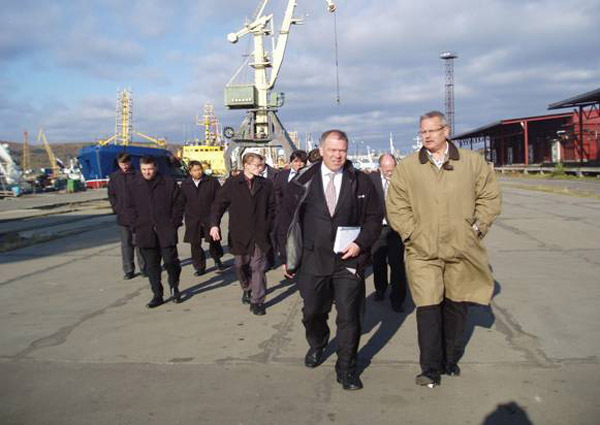 The different strands of this cooperation were involved in the promotion and creation of short sea shipping initiatives (around 15 altogether) and in the development of ICT tools for sea based intermodal transport solutions. 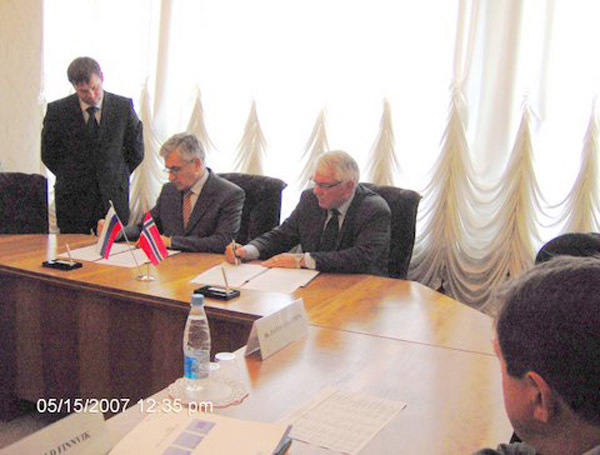 The NMC project also contributed to the reinforcement of links between European and Russian entities – in particular on the issue of petroleum development in the Barents region and the logistical challenges this presents. 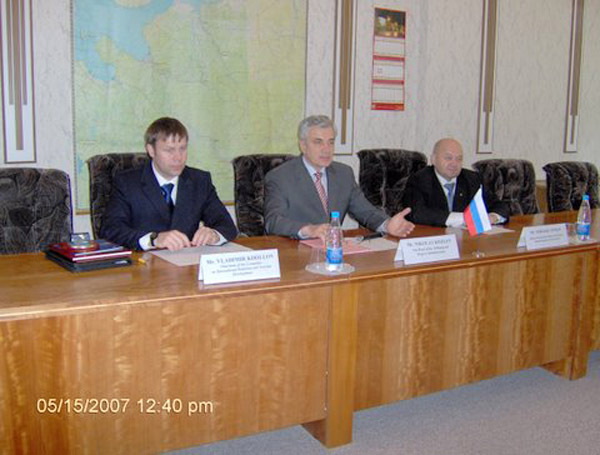 The network between NMC-partners and Russian partners has been strengthened. This applies both to private and public sector at regional level and to central level with contacts in the Ministry of Transport and with the Plenipotentiary for the Russian President in St. Petersburg. The NMC project has had an important impact on the expansion of maritime services in the North Sea regions (so much so that the new National Transport Plan in Norway has taken due account of it). Yet the most significant impact has been the acceptance by the European Commission to extend the ‘motorways of the sea’ network into the Barents region. In a way, the Northern Maritime Corridor has become the fifth such ‘motorway of the sea’. NORTHERN MARITIME CORRIDOR1.